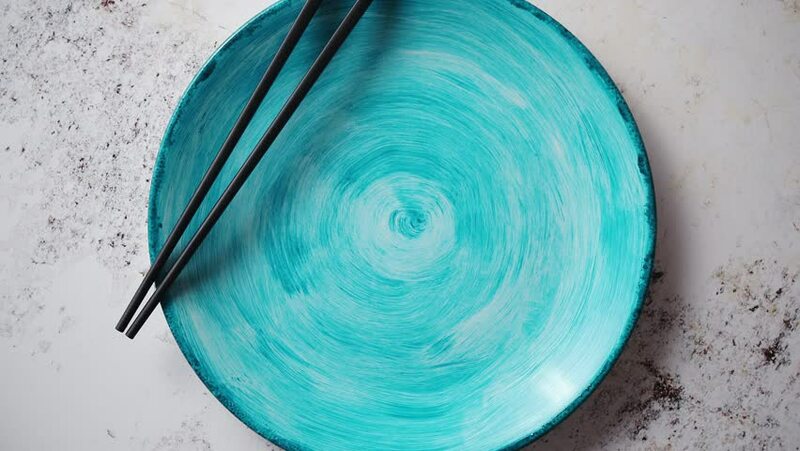 Turquoise hand painted ceramic serving plate with wooden chopsticks on side. Flat lay, top view. 4k00:07Cooking of Black coconut sweet pudding in Pan for baking. Kanom Piakpoon Bai Tuey - Thai. 4k00:12Abstract concrete and wood parametric interior with window. 3D animation and rendering. hd00:12Terraced rice field in water season from drone in Mu Cang Chai, Vietnam.